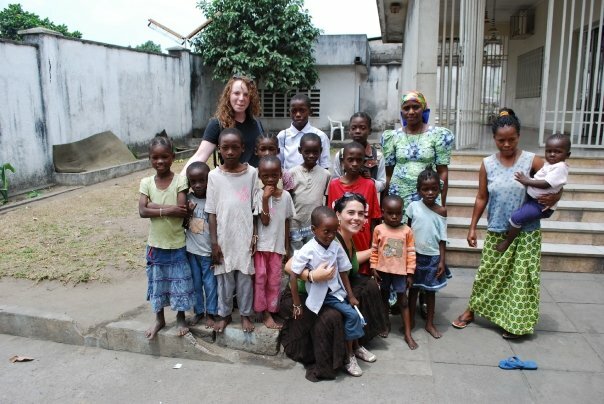 Attorney Michele Jackson is photographed on one of her trips to an orphanage in the DRC (Democratic Republic of the Congo). Please join and support the Facebook group, Hope for DRC Adoptions. This group exists to raise awareness, discuss the issues, and work together to advocate for the best interests of the children and promoting ethical adoptions in DRC. There is concern about current events impacting adoption in the Democratic Republic of Congo and the future hopes for a family of the millions of orphans in DRC. There are millions of orphans in Congo and international adoption gives some of them hope for a family. We cannot take away their fundamental right to have a family. Advocate for orphans and children’s rights!